See it through. The Go the Distance Dress comes in satin and features a V-neckline, button-down closure, tie belt at waist, maxi silhouette, and slits at sides and front. There's no rule book that says a wedding gown must be white. Modern brides are embracing color, a trend possibly first sparked by Gwen Stefani's custom dip-dyed and hand-painted pink ombre wedding gown by John Galliano for Christian Dior back 2002. After Gwen's rule-breaking move, Reese Witherspoon got married in a pale pink gown by Monique Lhuillier and Jessica Biel wore a blush-toned Giambattista Valli creation for her marriage to Justin Timberlake. Sure, white and ivory will remain the wedding gown go-tos, but many other colorful dresses have us swooning, particularly for summer weddings. Here, we've rounded up a variety of wedding dresses in shades of blush, metallics, yellow, blue and beyond from David's Bridal, Neiman Marcus, Nordstrom and more. 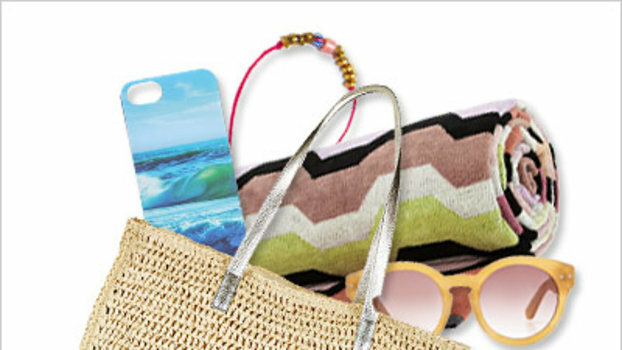 It's our ode to the rainbow, and we think you should go for it! 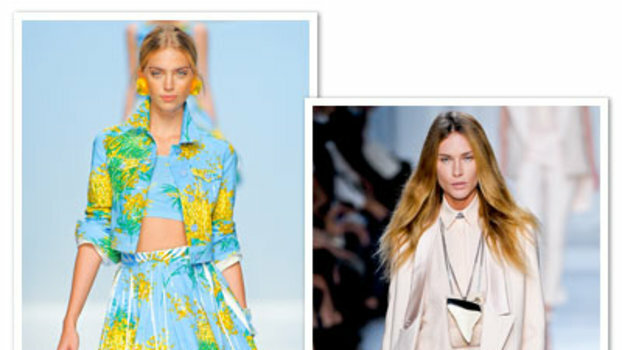 Who better to help pick out your summer work wardrobe than a bunch of chic working women? Here, InStyle editors share their go-to summer work dresses. Hurry, these will go fast. 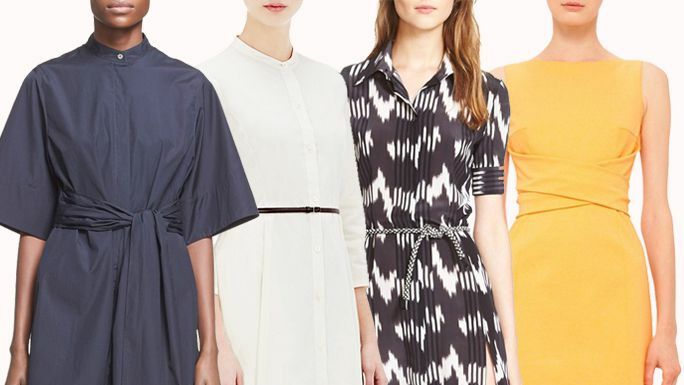 Shop 15 summer work dresses that are currently on sale at Saks, Nordstrom, and Barneys. 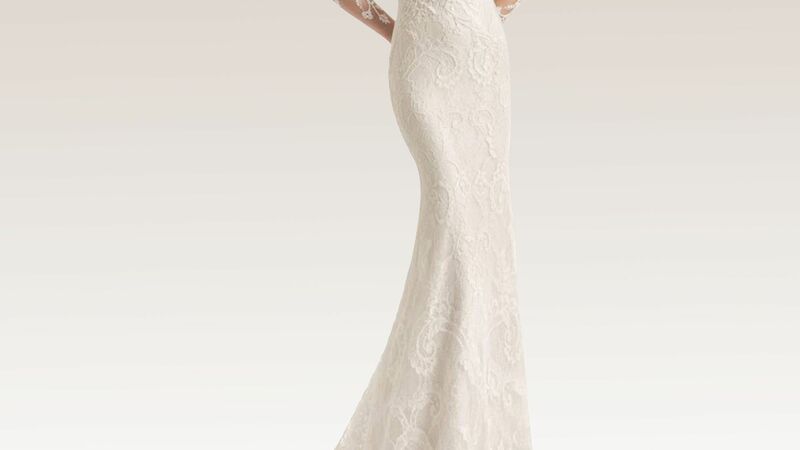 Click here to see the most gorgeous wedding dresses for petite women. Take it all the way. This dress features a scoop neckline, maxi silhouette, pattern print, and low back. Put the work in. This dress features a plunging V-neckline, maxi silhouette, and slits at front.